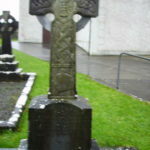 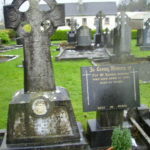 These 37 photographs of gravestones in the grounds of Bodyke Roman Catholic Church were taken in November 2006. 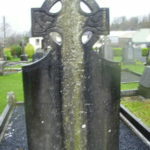 These are just a selection of stones as I did not cover the whole graveyard. 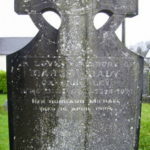 Some of these Bodyke photographs are close ups of the script on the stone. 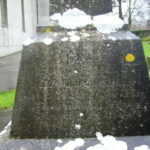 All photographs are reduced in size. 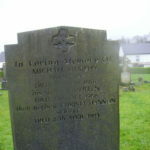 Full size and unwatermarked copies of these photographs are available (for use in records and printing) for a small fee as listed below. 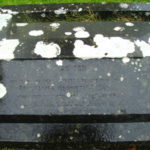 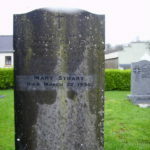 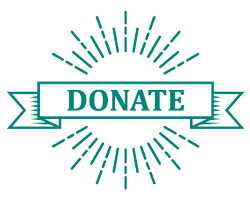 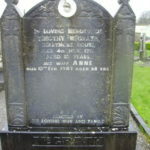 Contact Dr. Jane Lyons with reference to the relevant gravestone(s), graveyard and county for further information. 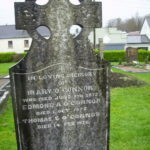 Please check my surname index to see if I have found the surname you are interested in during research in other parishes. 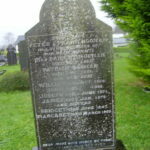 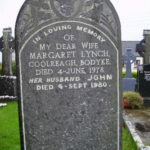 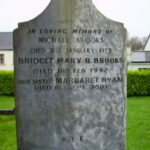 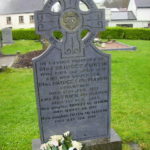 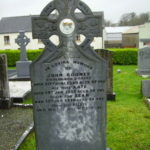 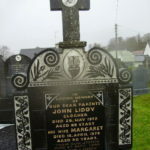 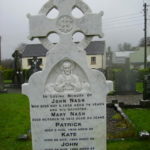 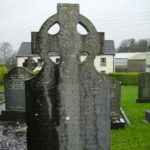 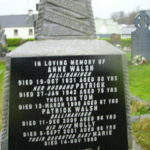 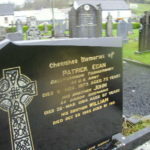 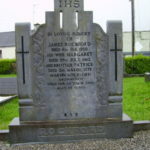 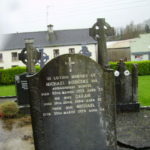 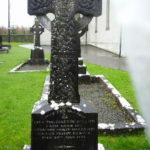 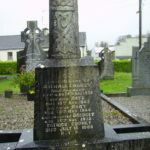 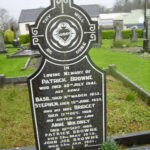 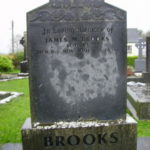 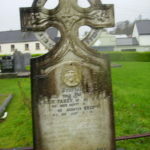 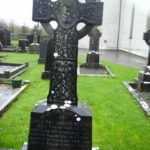 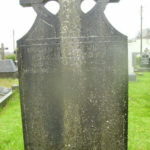 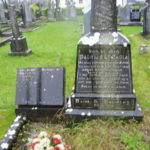 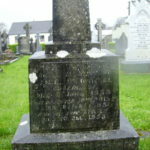 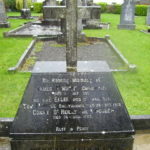 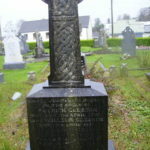 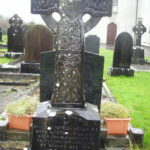 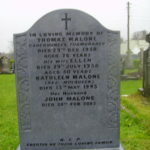 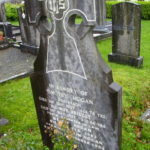 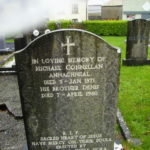 This entry was posted in Church/Parish Records, Clare, Gravestone Records, Irish Genealogy, Photography and tagged Bodyke, Gravestone photographs on July 28, 2016 by Dr. Jane Lyons.